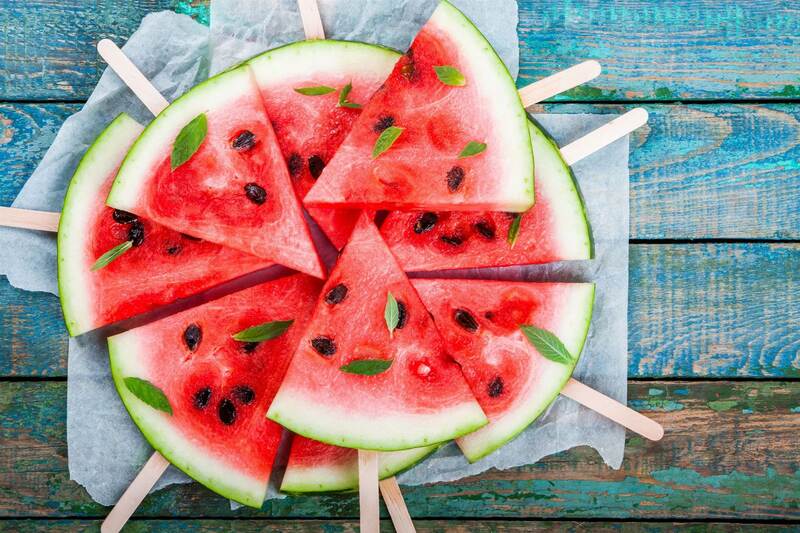 Yes, fruits have carbs and (natural) sugars. And despite what you may have heard from your friends on the keto diet, you should definitely keep eating them. 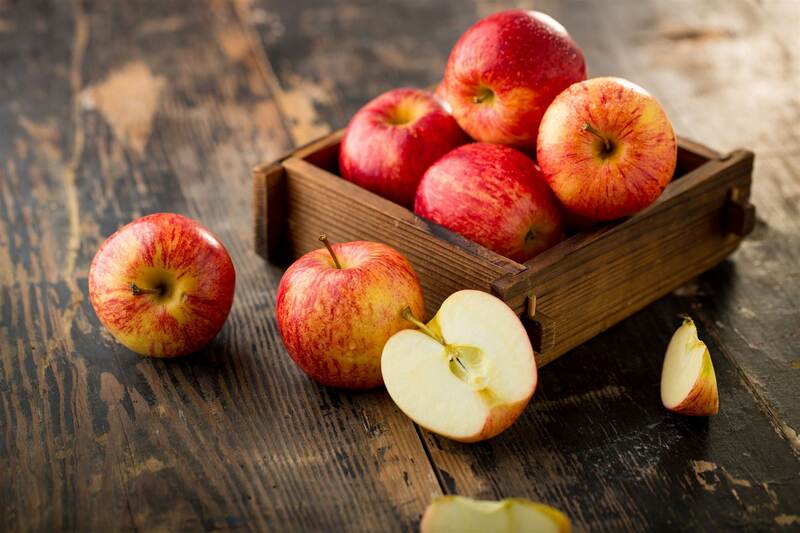 A diet rich in fruit has been linked to tonnes of health benefits, including decreased risk for diabetes, the ability to maintain a healthy weight, and much more. You see, the carbs you consume from fruit can't quite be compared to the kind you get when you eat junk food. “If you're eating 80 percent of your kilojoules in the form of healthy, complex carbohydrate sources, such as fruits, vegetables, whole grains, and beans, that's much healthier than 80 percent coming from white bread, sugary cereals, and chips,” says dietitian Adrienne Raimo. Why? It's simple: white bread and sugary snacks give you nothing more than empty kilojoules, fruits are packed with vitamins and nutrients that nourish your body, and fibre that keeps you full and satisfied between meals. “Fibre helps to slow down insulin response to glucose and increases fullness and satiation after a meal. So when I counsel patients on a lower-carb diet, I also make sure to highlight the importance of fibre,” says nutritionist Alex Caspero. Fibre has also been proven to help prevent constipation, hemorrhoids, and diverticulosis, as well as decrease cholesterol. That said, you can't eat an entirely fruit-based diet and not expect consequences. “As with too much protein, and sugar, eating too many carbohydrates can lead to excess fat accumulation. It's all about balance,” says Raimo. 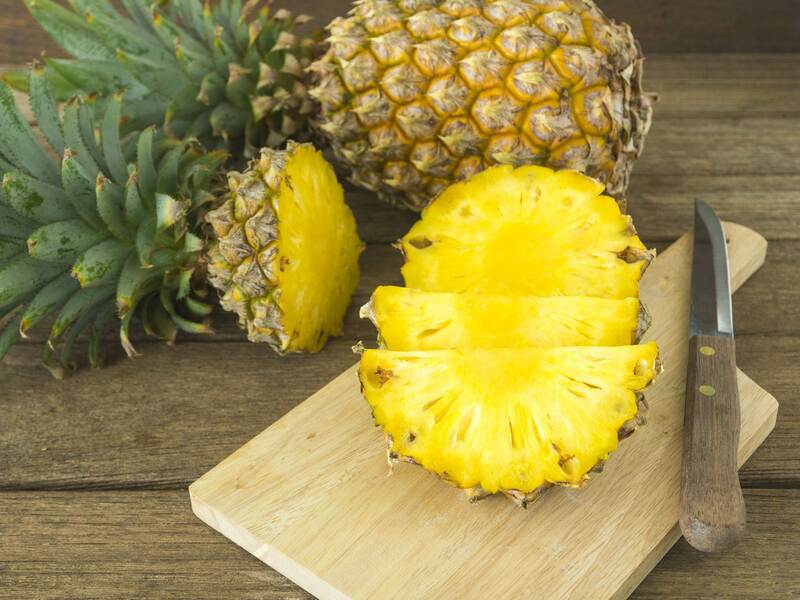 So whether you’re aiming for a low carb count or seeking to shed kilos, add these 10 low-sugar fruits, listed from highest to lowest in sugar per serving, to your menu for a naturally sweet dose of nature’s candy. “One of my favourite cocktails is a blend of vodka, mineral water, fresh mint from the backyard and frozen pineapple. This has no added sugar, but is completely delicious,” Raimo says. Since berries are studded with itty-bitty seeds, their fibre content is higher than most other fruits. 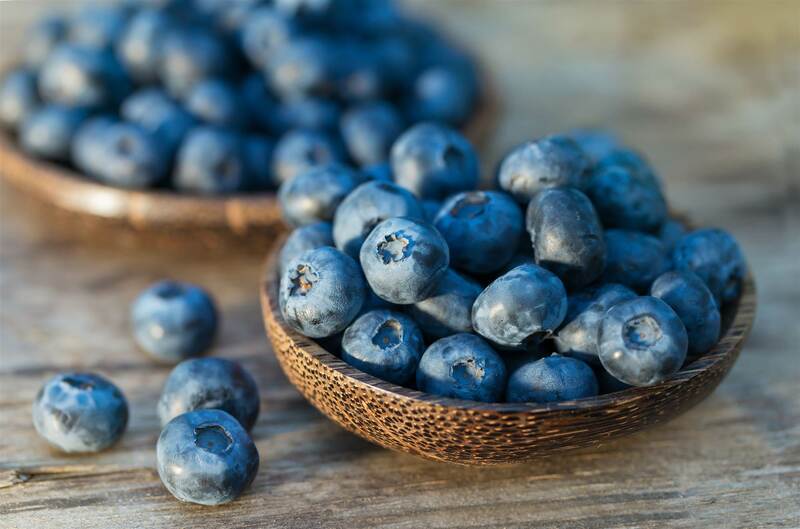 “Blueberries work well in overnight oats or pancakes in the morning, blended into a smoothie for a snack, on salads at lunch and atop of coconut yoghurt with cinnamon for a healthier dessert,” Raimo says. Go wild for the maximum health benefits. “Wild blueberries offer double the antioxidant level of conventional blueberries,” Caspero explains. 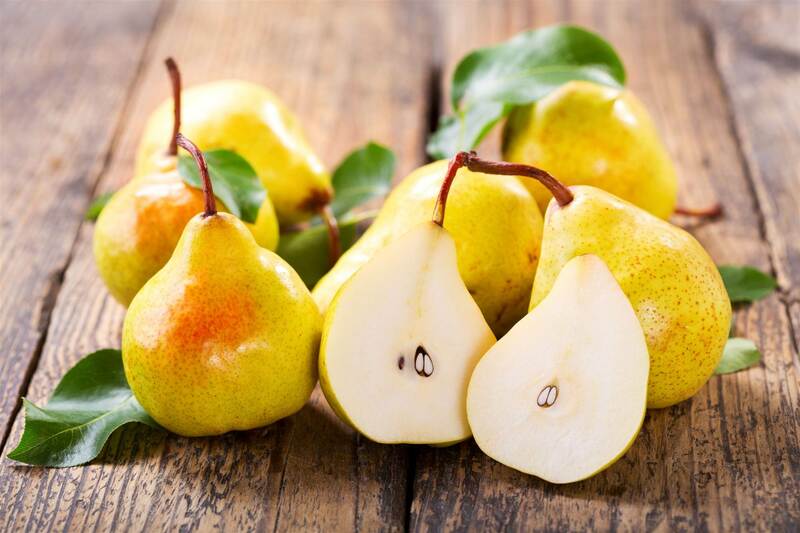 Fresh is best with all of these low-sugar fruits, including pears-which often come packed in syrup when sold in snack packs and cans. 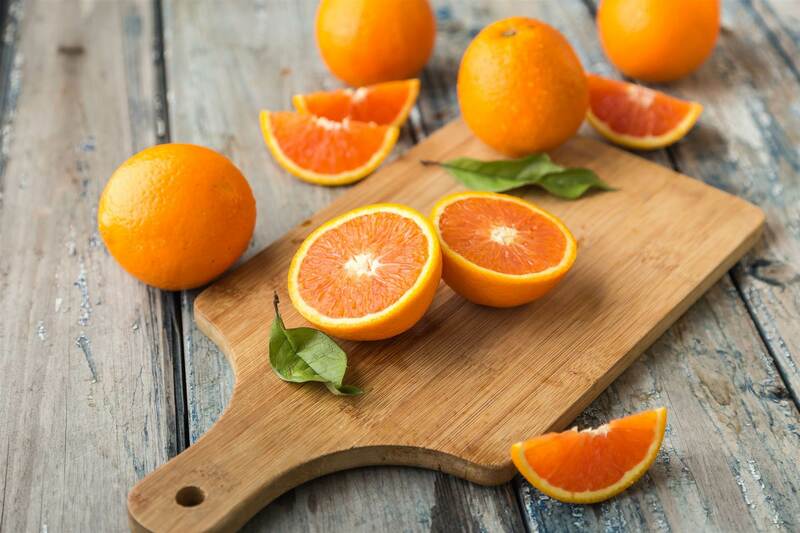 Go full fruit instead of the OJ route for a blood sugar-friendly orange fix. Yes, oranges have sugar, but a medium fruit has three grams of fibre, too. 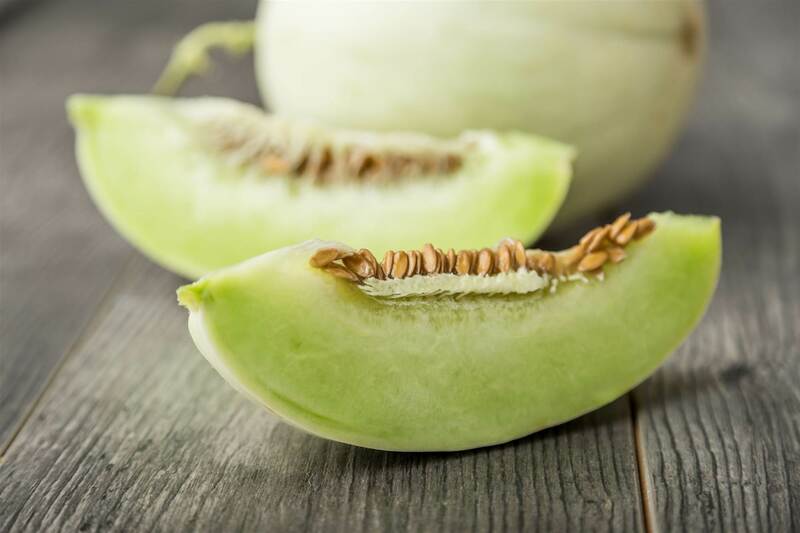 Remarkably high in water content and low in kilojoules (just 192 per cup), this pretty-in-pink melon is a summer superfood. The highest in fibre of all fruits, raspberries should always have a place in your fridge-or freezer. 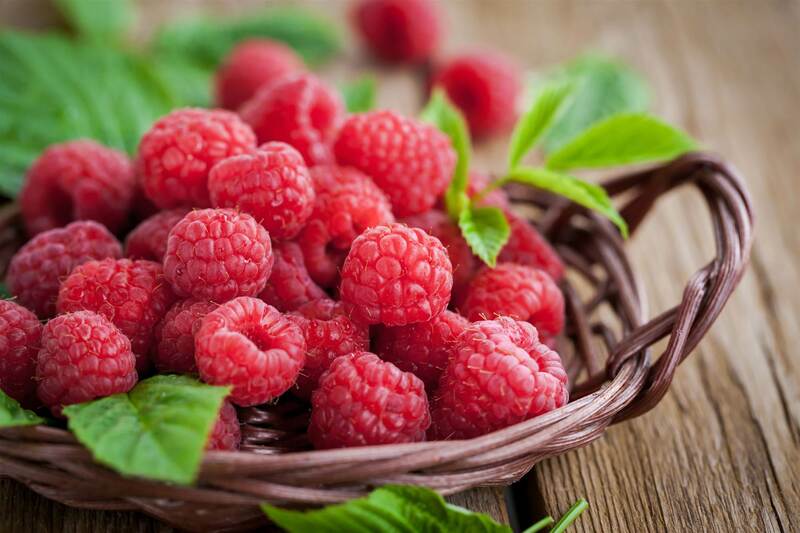 “Raspberries are a good source of fibre, which helps regulate our digestion and blood sugar levels. Just like blueberries, raspberries are packed with fibre for very little sugar. Don't forget about frozen berries; they are often cheaper than fresh and are just as nutritious,” Caspero says. 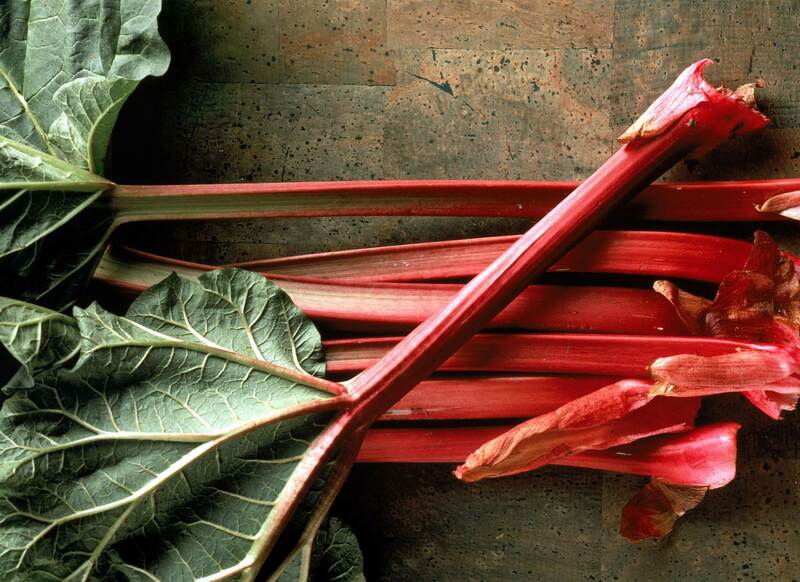 Skip the usual crumbles and pies and simmer it into a Greek yoghurt topping (with a touch of honey) or fold rhubarb into a low-sugar muffin recipe. 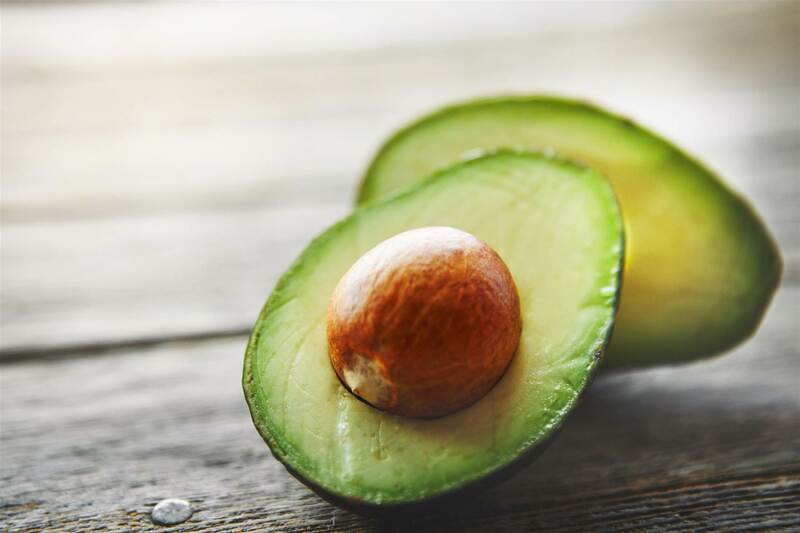 Guacamole, avocado toast, the list goes on about the many delicious ways you can enjoy this creamy, indulgent fruit. “This is one of my favourite fruits for healthy fat,” Raimo says, and its culinary possibilities go far beyond dips. Blend a quarter avocado and some cocoa powder into your post-workout smoothie for a creamy, chocolaty treat.